New product launches featuring adaptogens, such as ginseng, have included various innovative delivery forms that include chocolates, chewing gums, nutritional bars, burgers, soft chews, gummy bears, juices, ready-to-drink (RTD) beverages, coffee, tea and granola. Teas appear especially popular for the use of adaptogens. The market researcher has noted that in 2017, 24 percent of all new product launches tracked with adaptogens were teas. Ginseng has four classical applications in Europe, according to Botalys. These include Energy & Vitality, Focus and Cognitive health, Blood Glucose Management and Immune System Stimulation. In Chinese medical practices, the plant is considered to be a sexual stimulant. Click to EnlargeGrowing the ginseng. Credit: Botalys. “We have seen the adaptogenic trend grow in all geographies. There is a high demand from clients for top quality ginseng, in particular, ginseng that is more bioavailable and that has no contaminants or residues,” says Coppée. “As people face more daily stress, at work, for example, they are demanding more anti-stress solutions. People are also looking for natural products and we believe that the future of nutraceuticals is in clean and safe ingredients,” he adds. 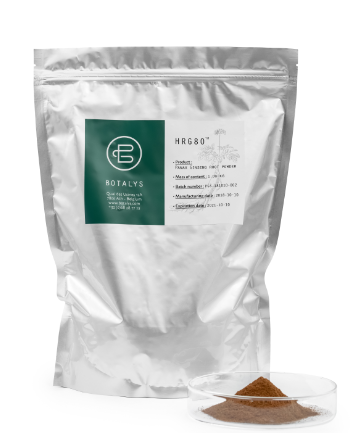 In order to deliver a highly “clean” extract, Botalys focused on controlled cultivation in a sterile environment to obtain the quality and purity of wild ginseng. The Panax ginseng root is then heated with water steam using an “ancestral technique” that has the advantage of improving the bioavailability of active ingredients, the company explains. HRG80 will be suitable for a range of applications, from food supplements and over-the-counter (OTC) products to food and drinks as well as cosmetics. 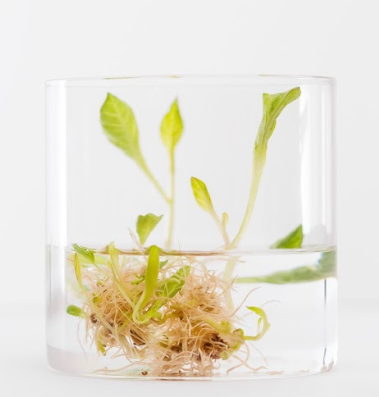 Along with HRG80TM, the company is also launching a highly bioactive basil and is working on the development of new plants in exclusivity, Coppée concludes. In another recent adaptogenic launch, US beverage brand Flying Embers partnered with beer distributor Reyes Beverage Group to create a fermented alcoholic beverage line fortified with adaptogenic ingredients. The drink is fermented with a base of ginger, turmeric, astragalus and the increasingly popular adaptogen ashwagandha. 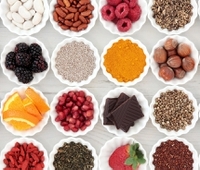 Ashwagandha also also proved popular at last year’s HiE in Frankfurt, where a number of suppliers were exhibiting products with the adaptogenic herb in tow. One such supplier was Sabinsa, who showcased a branded ashwagandha called Shagandha.